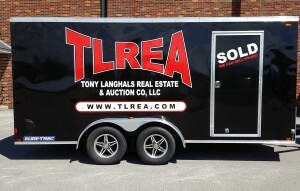 use our moving trailer for FREE!! 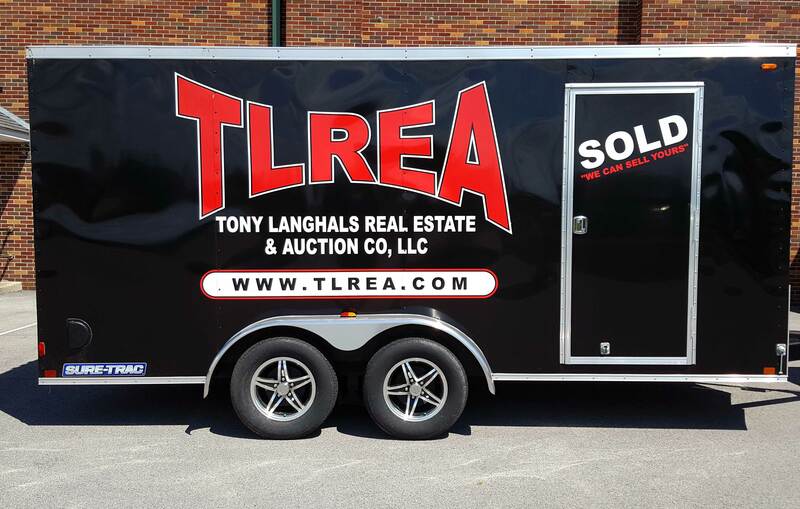 Tony Langhals Real Estate, LLC is a full service real estate company that specializes in sales and leasing of residential, agricultural, and commercial real estate in the Putnam, Allen, and Van Wert County areas, as well as the Columbus area. When you are buying or selling property in todays’ real estate market, it is important to have confidence in your real estate professional. Our commitment as your local REALTOR is to provide you with the specialized real estate service you deserve. When you are an informed buyer or seller, you will make the best decision for the most important purchase or sale in your lifetime. That’s why our goal is to keep you informed about the market, using the latest statistics available in your area. With property values continuing to rise, real estate is a sound investment for now and in the future. As local real estate experts with knowledge of the communities, our objective is to work diligently to assist you in meeting your specific real estate goal. Whether you are buying, selling, considering an auction, or need a market analysis of real estate or personal property, the agents with Tony Langhals Real Estate, LLC are anxious to provide you with top quality, and professional service that is second to none. Please do not hesitate to call or e-mail us at tlanghals@bright.net.